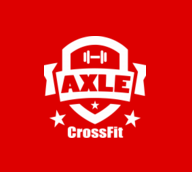 Start taking classes at Axle CrossFit and other studios! Best Crossfit gym in vegas!! Great place! Very welcoming crowd. Awesome workout and really welcoming place! Highly recommend! Axle is amazing! Great coach, great people! Loved it!